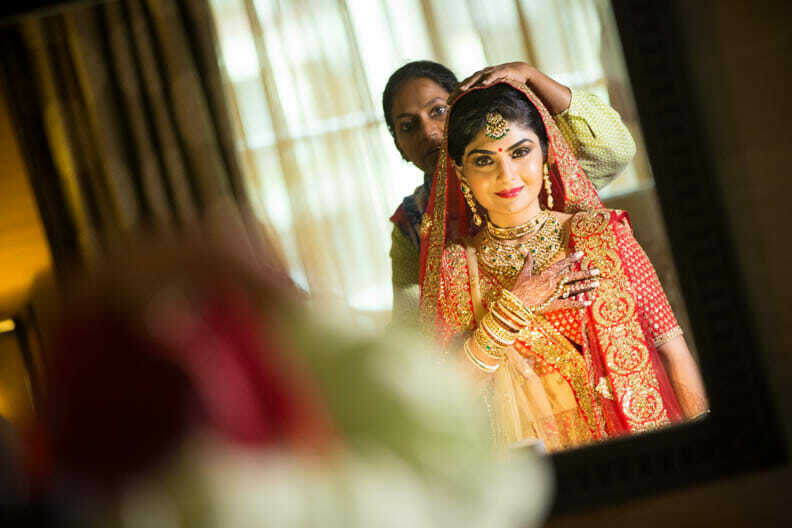 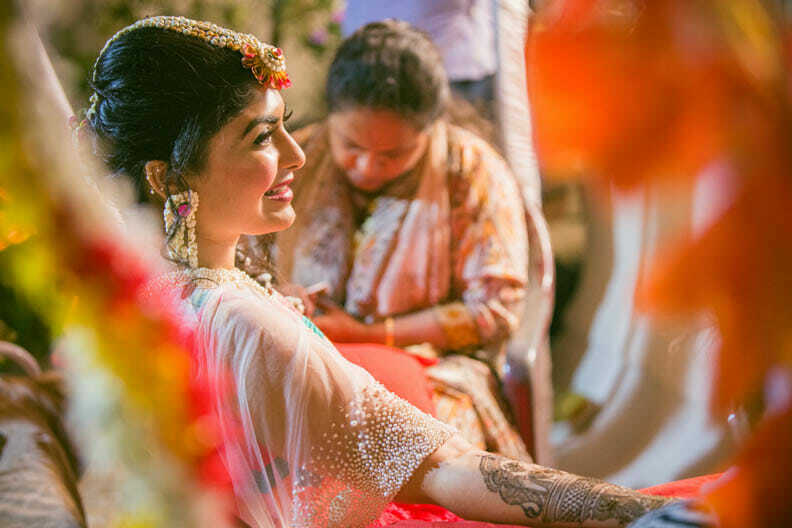 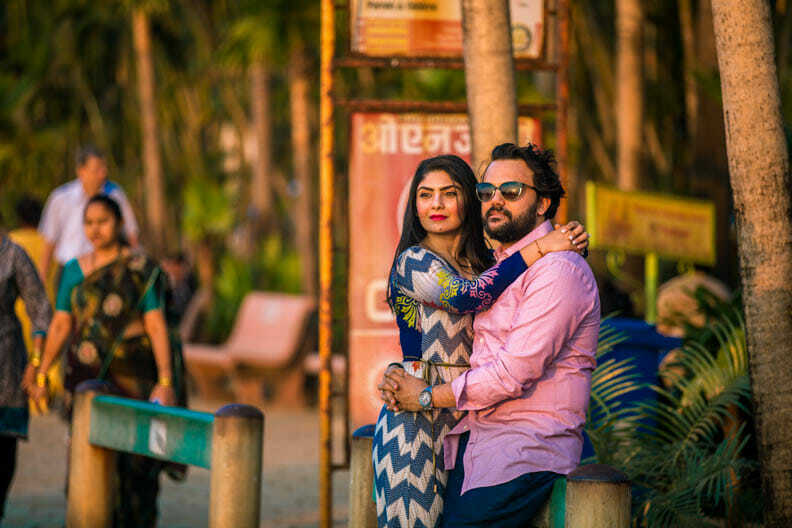 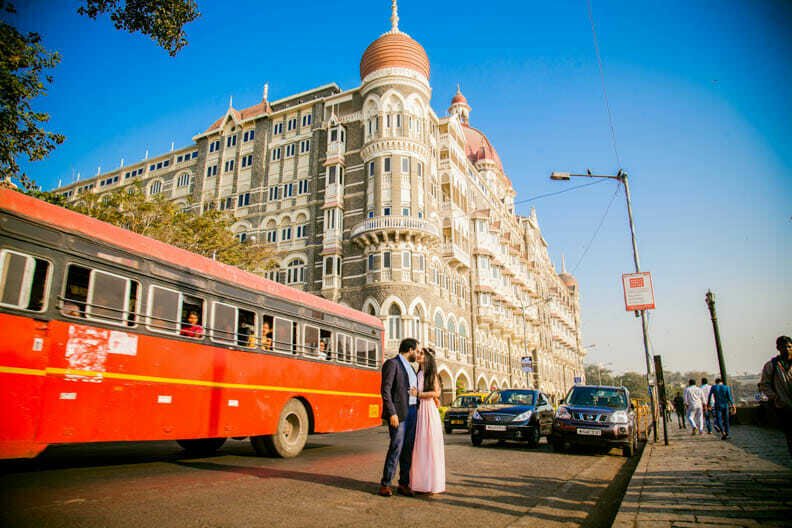 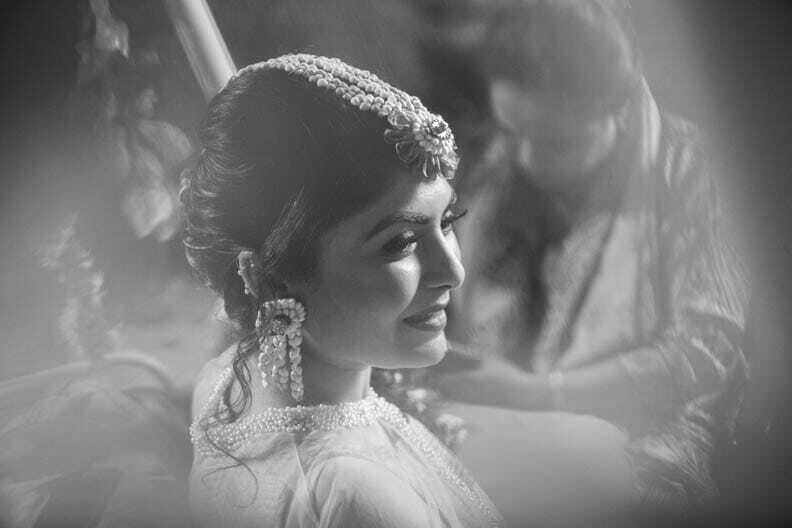 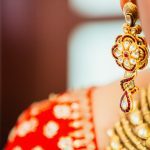 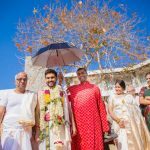 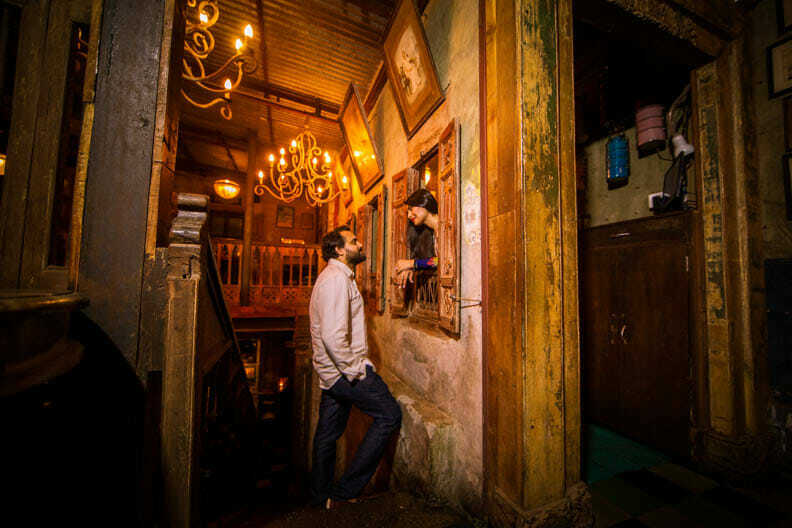 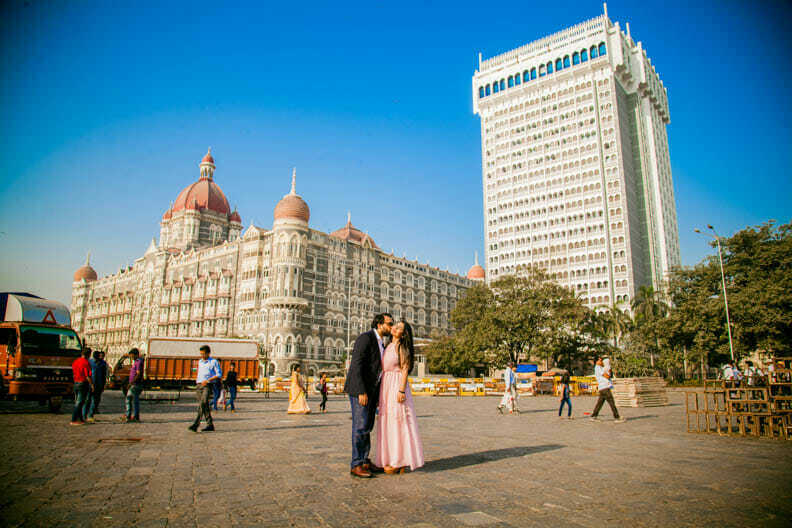 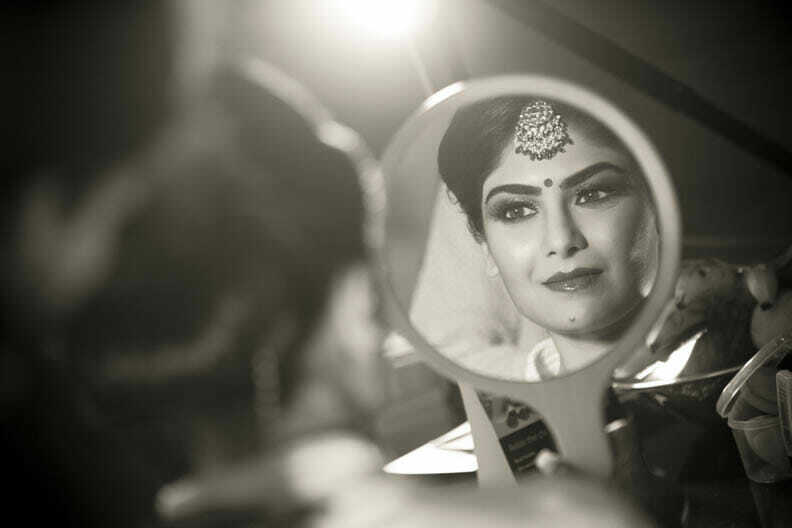 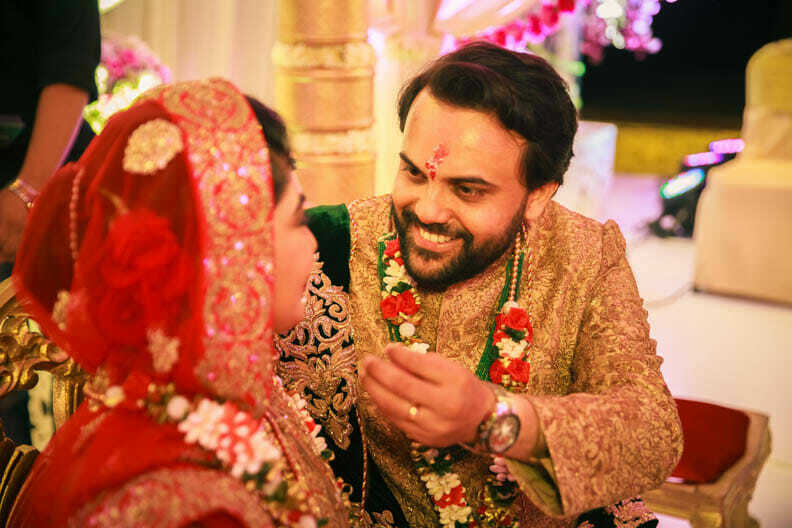 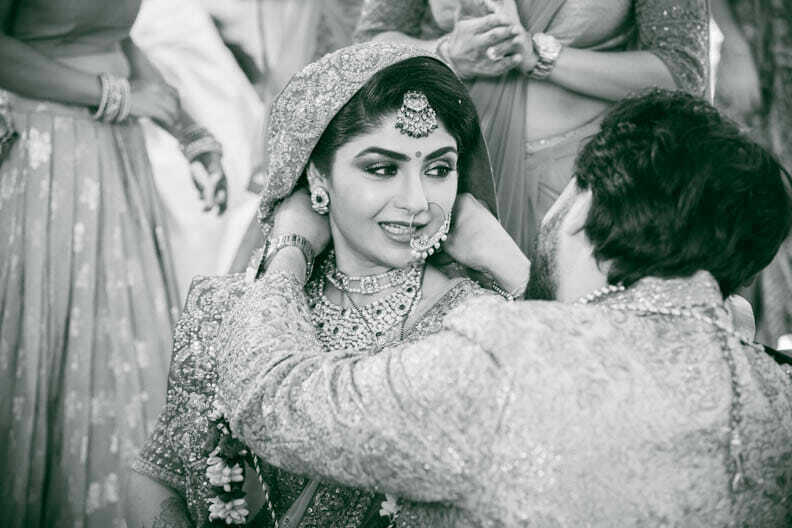 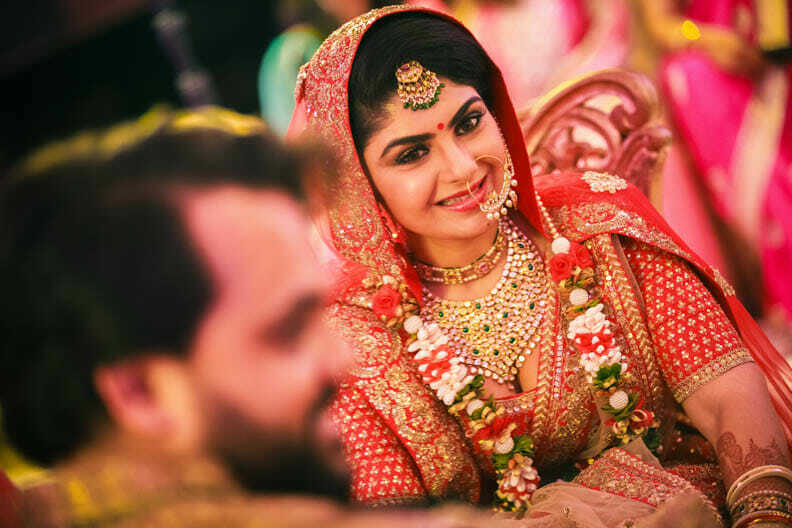 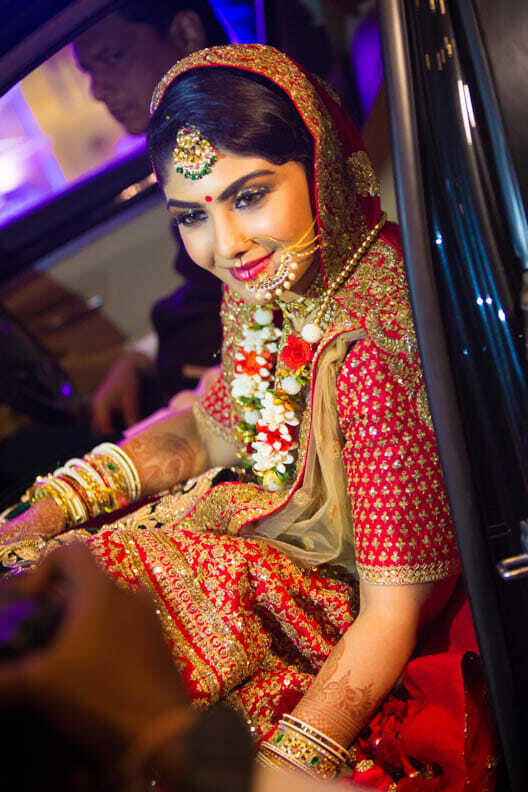 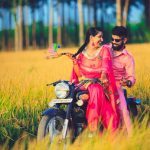 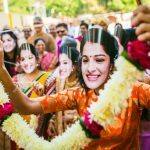 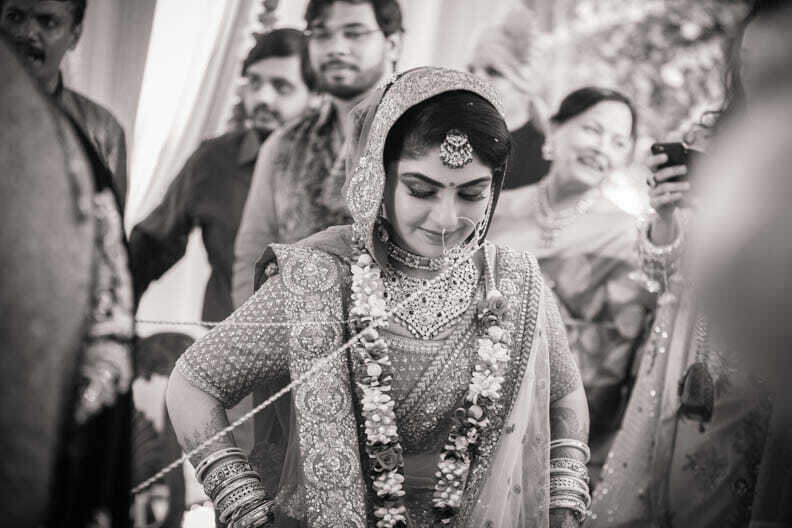 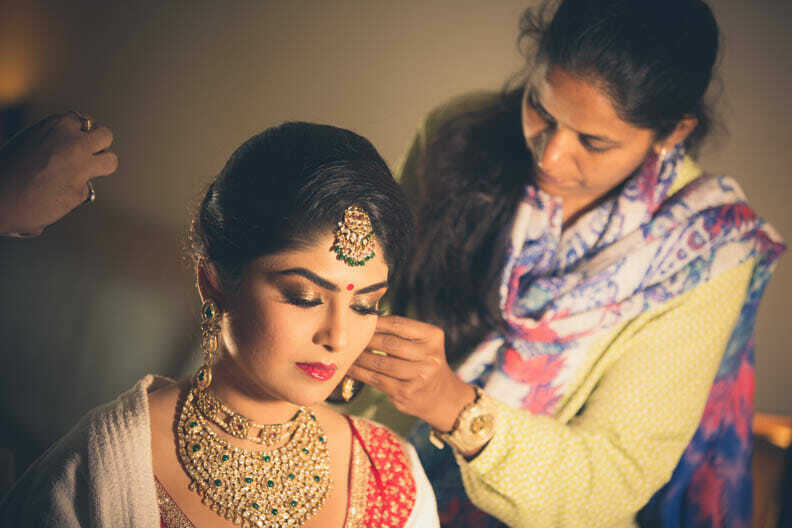 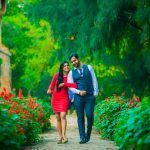 Top 10 wedding photographers Mumbai is a post about the story and wedding pictures of a lovely couple Sunil and Devanshi. 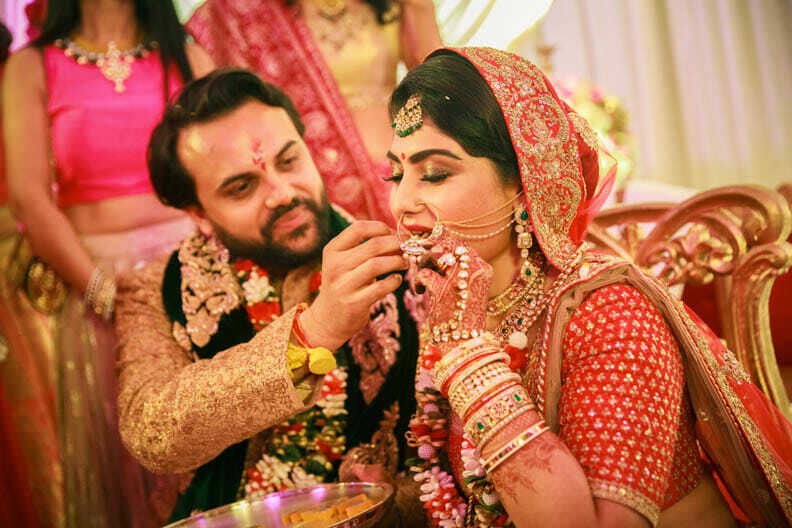 Sunil had met Devanshi through common friends in Mumbai and it was during the first meeting only when Sunil fell for Devanshi. 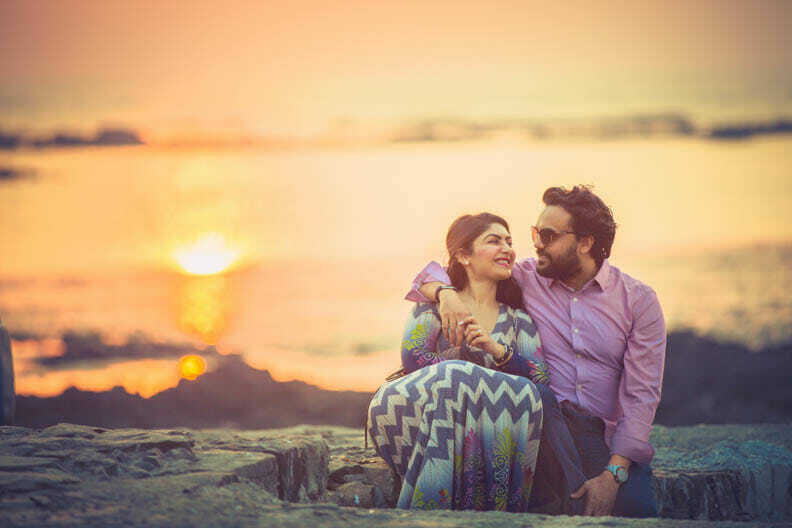 They both found each other cute and lovable but it was Sunil who approached her first. 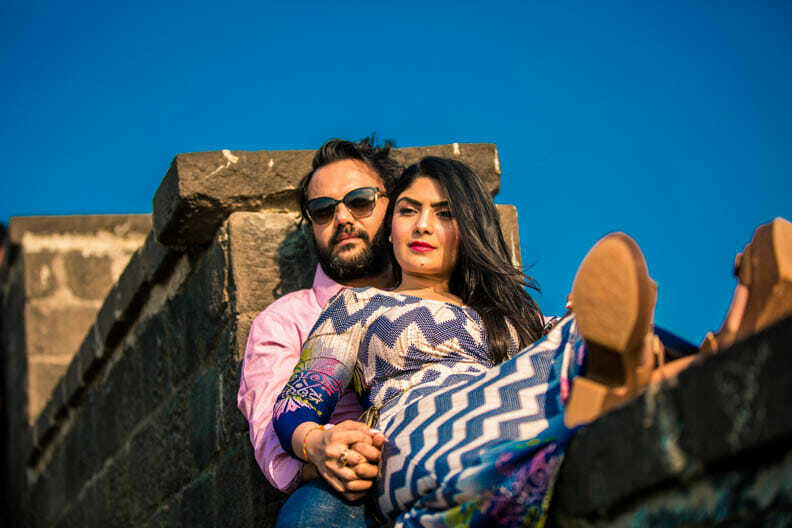 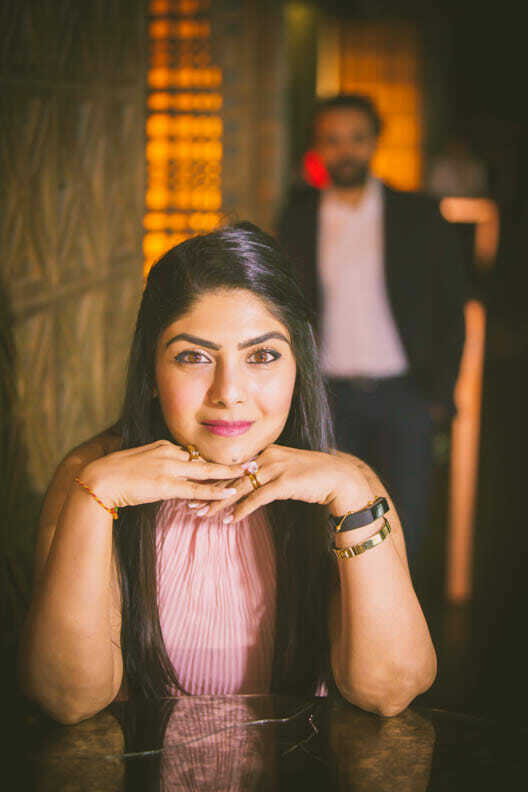 Sunil is an extremely creative person and works as an illustrator in USA while Devanshi- a super smart and confident woman works with Deloitte in USA. 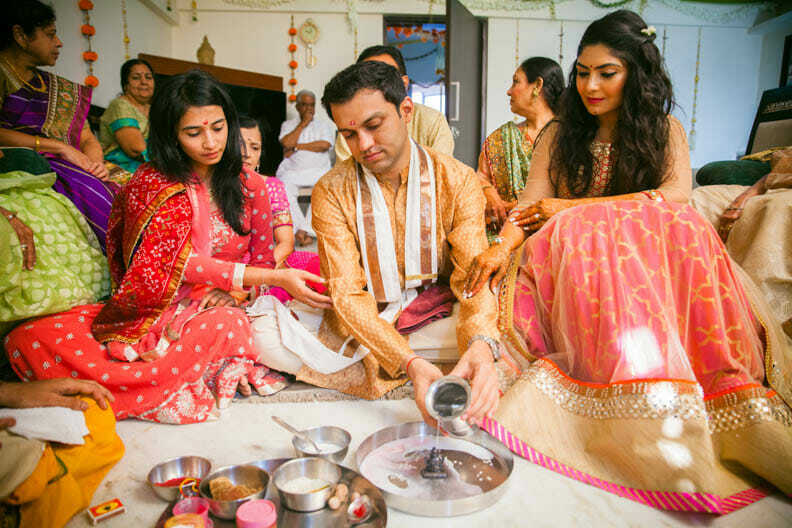 After having met in India, they continued to stay in touch when they returned to USA. 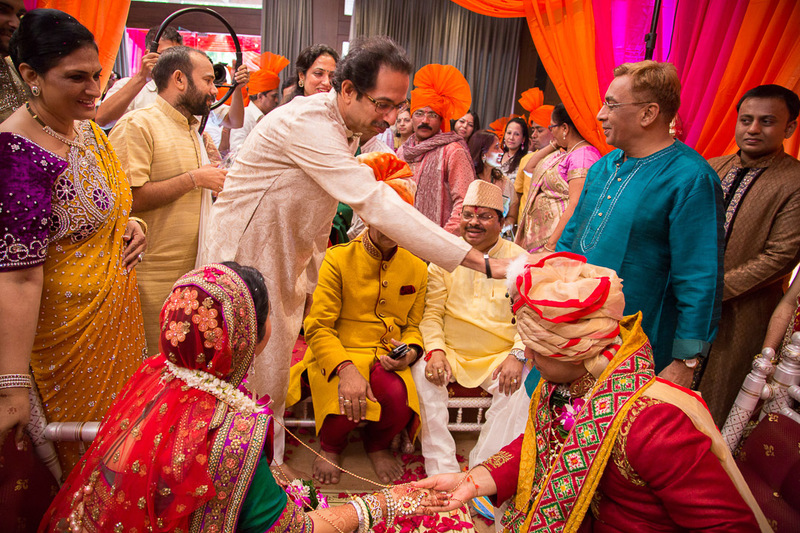 It was between these meetings when the confessions happened and the parents got informed back in Mumbai India. 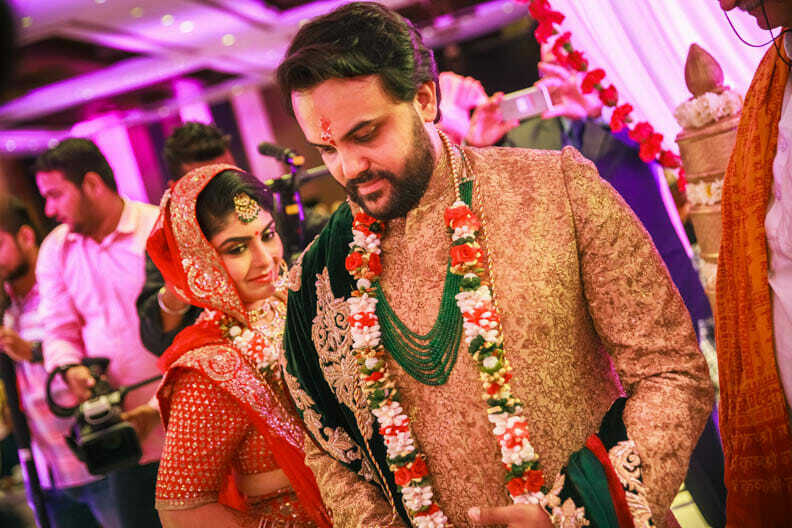 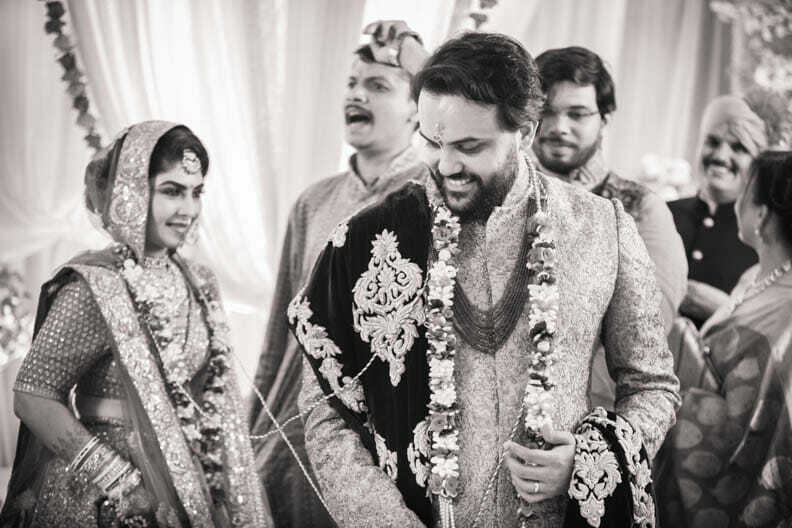 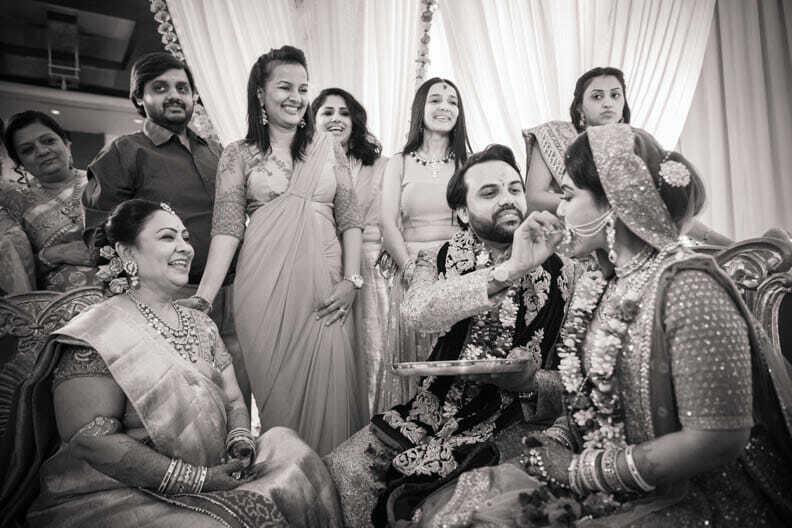 The families met and immediately developed their liking for each other and hence the solemn marriage got finalised. 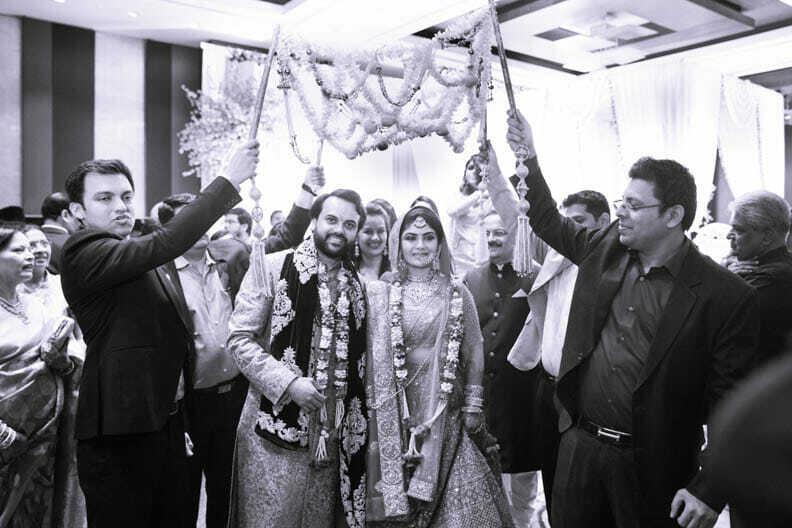 This was a grand wedding spread over multiple days in Mumbai in Sahara Star. 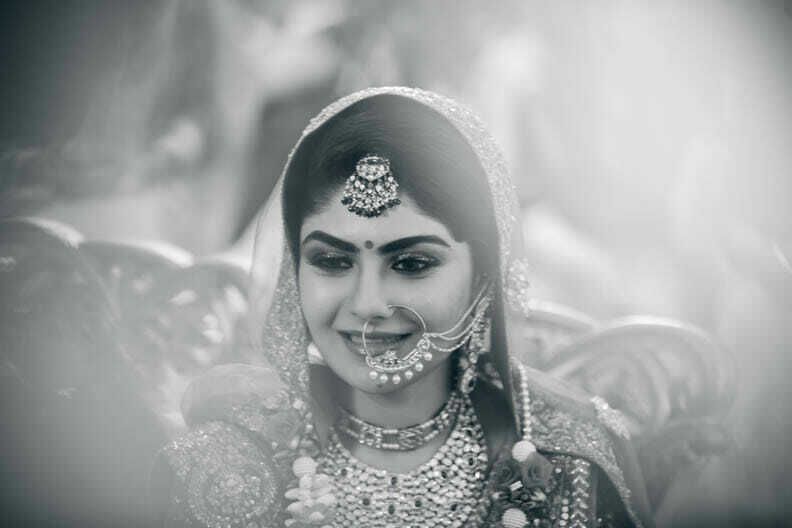 Have a look at the pictures below shot by CandidShutters-wedding photographer Mumbai and do let us know in the comments if we deserve to be amongst the top 10 wedding photographers Mumbai.